Demystifying the acid mantle, and how to maintain it for your best-looking skin. 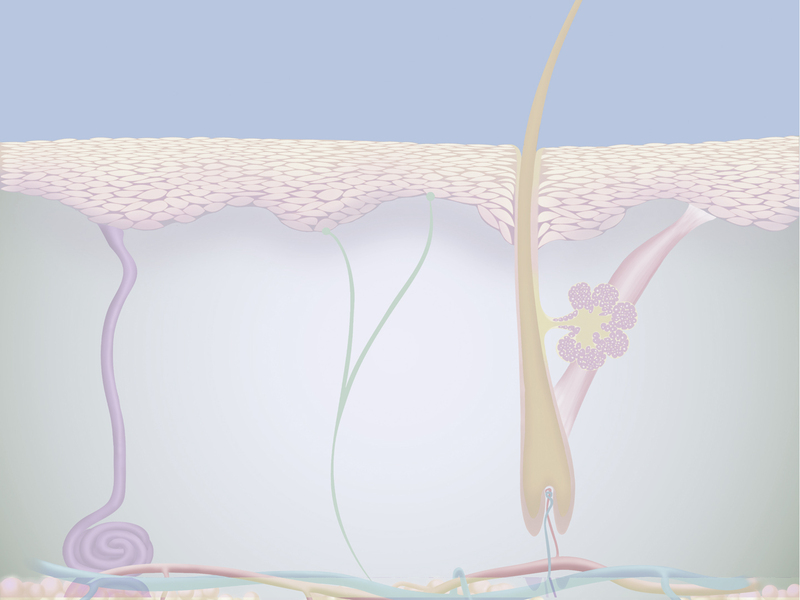 Ever feel that your skin gets out of whack, and you have no clue why? Your skin is actually more sensitive than you think. Your skin’s acid mantle needs to be within certain conditions to function healthily for that beautiful complexion you’re always hoping for. We’ll go through the science on your acid mantle to show you what’s going on on top your skin (not to worry, keeping your skin balanced and happy is actually a lot easier than you think!). The acid mantle is part of your skin’s protective layer. It’s a very thin, slightly acidic film on the surface of your skin, formed by a mixture of your sebum and sweat. When the acid mantle is properly balanced at its normal acidic levels, it keeps bad bacteria and other intruders out of your skin and body. The acid mantle goes by many different names too. It’s also called your moisture barrier because it helps lock moisture and nutrients into your skin. If something upsets the delicate balance of your acid mantle, it’s likely you’ll suffer a bad skin day too. Your skin’s normal pH is around 4-7, and anything outside of this range can result in bothersome skin conditions. Notice how coffee make your lips feel tight? That’s because coffee is an acidic ingredient that tightens your pores. Exposure to soap and tap water with a high pH can cause your skin to range above its normal acidic levels. Anything with a pH above 7 means it’s alkaline. When your acid mantle is in alkaline conditions, your pores become more exposed to harmful bacteria and lose too much moisture. This can result in acne, dry skin, and other unpleasant infections. That’s why harsh detergents that strip your skin can also cause your skin to weaken. On the flip side, if your skin is too acidic below a pH of 4, it retains too much excess grease. This can lead to oily skin, acne, and inflammation. Chemical peels, harsh products, and not cleansing enough can cause your skin to be too acidic. The takeaway is that it’s important to maintain the acid mantle at its normal pH for a flawless complexion and healthy skin. Cleansing your skin is necessary to prevent excess oil and bacteria buildup, but over-cleansing it can be damaging. What are you supposed to do then? Your best bet is to still cleanse twice a day daily, but stick to gentle natural ingredients that will still purify your skin. Avoid harsh synthetic detergents such as sodium laureth sulfate and sodium lauryl sulfate. They can be contaminated with 1,4-dioxane and are also harsh on skin. Instead, stick to plant-derived ingredients that naturally take out bacteria and grime without stripping your skin. Choose a pH-balanced herbal cleanser to restore a soft, radiant complexion. Oil cleansing with an antioxidant-rich argan oil cleanser will benefit all skin types, and clear away makeup and excess oil. If your skin still feels greasy and you’re looking for that deep cleanse, pick face washes for oily skin that contain ingredients like willow bark, tea tree, or bamboo charcoal. Fatty acids are essential for your skin health, regardless of your skin type. They prevent moisture from evaporating from your skin cells. Fatty acids also make up your acid mantle, so boosting your fatty acid reserve can bring your skin back to a healthy balance. Here are some more benefits of fatty acids for skin. Omega 3 fatty acids protect skin against harmful UV radiation (they work best with an additional protective layer of sunblock on top!) and are abundant in chia seed and flaxseed oil. They’re ideal ingredients to include in an anti-aging skin care routine. Omega 3s are also anti-inflammatory, which is a plus for acne-prone skin. People with oily skin will love a chia seed oil moisturizer that’s deeply nourishing but also lightweight on skin. People with acne have also been found to be deficient in linoleic acid in their skin surface. Linoleic acid is found in black cumin seed oil, rosehip oil, and grapeseed oil, and are especially beneficial for acne-prone skin. Mix a few drops of a black cumin serum into your moisturizer to help fight and prevent breakouts. For a dose of linoleic acid with an anti-aging boost, try adding rosehip oil to your beauty routine. 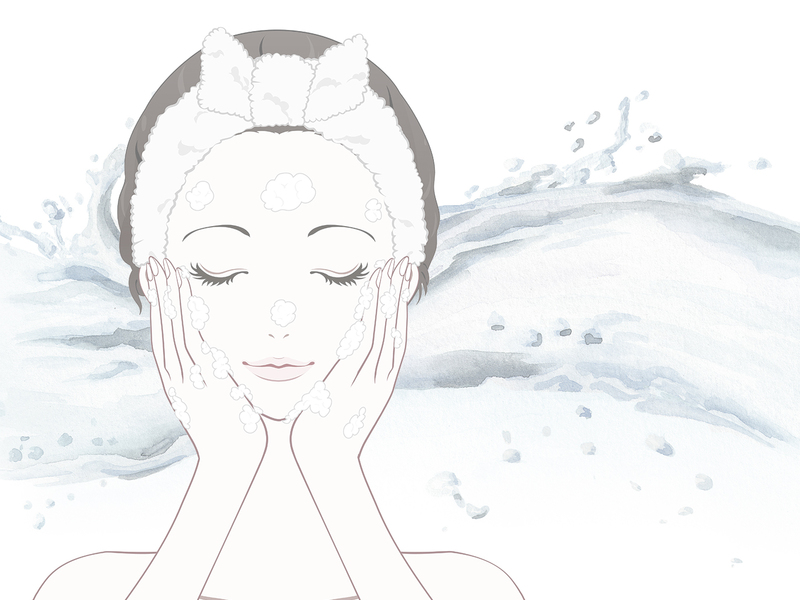 Washing your face with tap water after cleansing is a good step for clearing away debris. But did you know that the pH of tap water is usually too high for your acidic skin? 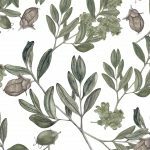 Recalibrating your skin with a natural toner will not only help repair your acid mantle. It preps your skin for better absorption of skin care products that follow, such as an anti-aging serum or moisturizer. Don’t worry, toners aren’t the harsh products that they used to be. A natural toner with apple cider vinegar or green tea will especially help bring balance to combination, oily, or acne-prone skin. 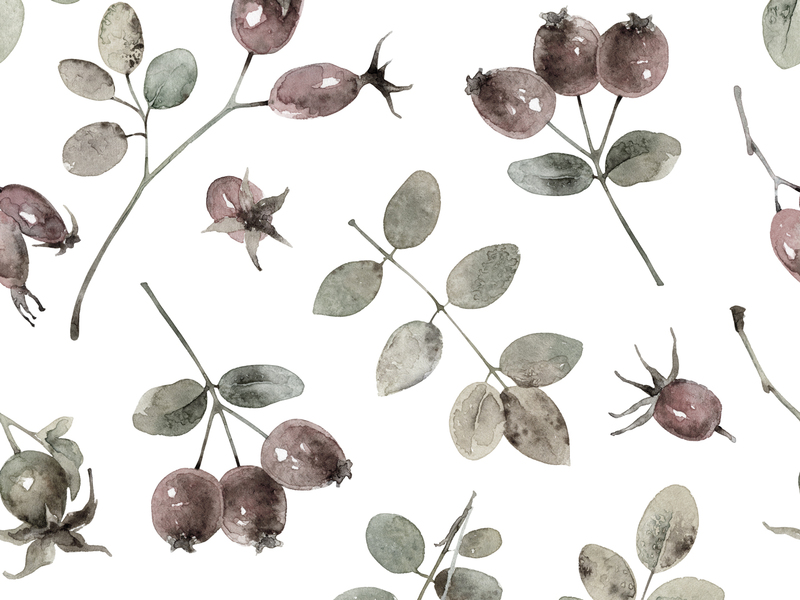 If you have inflamed or sensitive skin, try a rose toner instead. 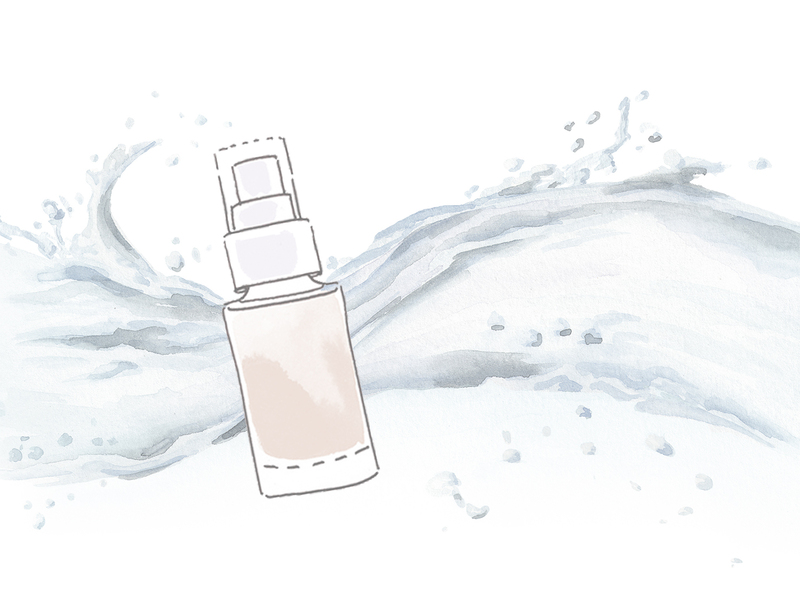 Make sure to pat the toner into your skin after cleansing, then follow with the rest of your routine. We get frustrated when our skin doesn’t behave the way we want it to. That’s why it’s important to stay attuned to what your skin needs, and maintain a healthy acid mantle with gentle yet effective ingredients. Give your skin what it wants and you’ll be happy with how you look and feel. Sound simple enough? 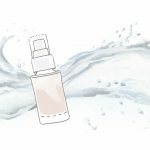 8 Easy DIY Toner Recipes for All Your Skin Concerns: Natural toners you can make at home to tackle acne, dry skin, and signs of aging. Does Apple Cider Vinegar for Eczema Actually Work? : Plus 3 ways you can easily incorporate it into your beauty routine to help soothe symptoms. Posted in Skin CarecommentLeave a Comment on What’s the Acid Mantle, and How Do I Take Care of It?